WhoHAA, sounds like scream of "excitement" when you are experiencing to get more amazing prizes while collecting some points! 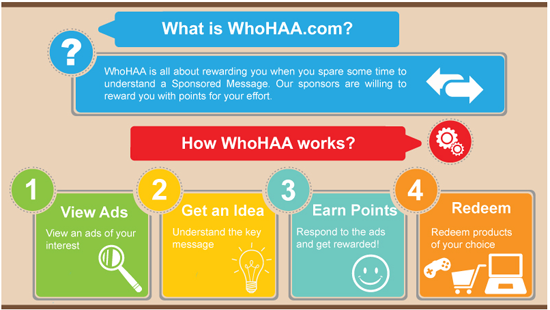 WhoHAA let members are able to earn WhoHAA points to redeem for the sponsors's prizes by answering the questions to understanding the sponsors' details on the advertisements only! It is very EASY! 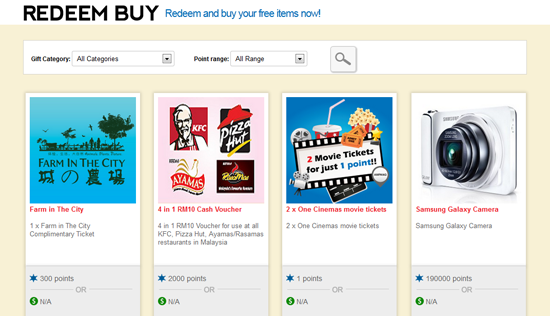 You can join this WhoHAA as just register for FREE only! No need FEES. You will be rewarded when WhoHAA organised the competition or event and can share with your friends via facebook and twitter. How you do it after you be WhoHAA member? Easy and Simple only! 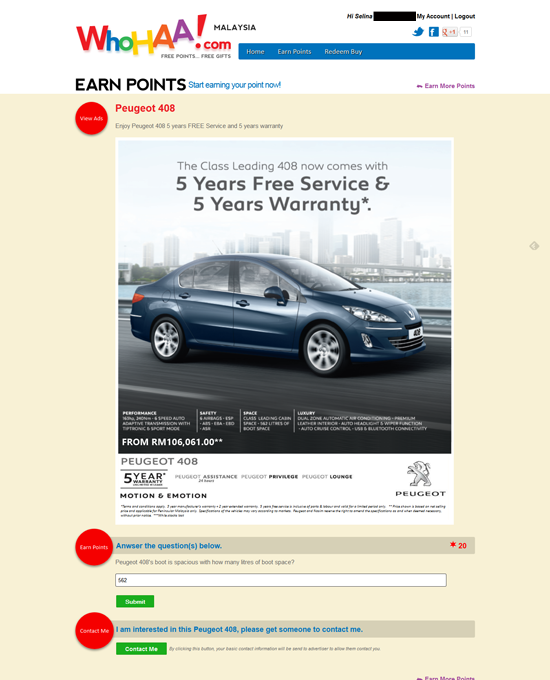 The questions are EASY only, you can find the answer when you understand the advertisement poster only! 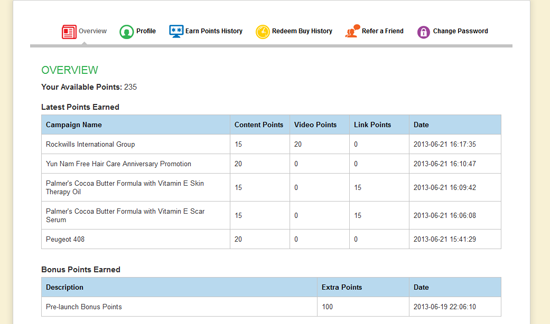 You can give easy answer, watch video and visit the website link only as you earn more points. JOIN US AND REGISTER FREE at WHOHAA.COM!